needs and Spanish groups or private classes also for Corporations. Spanish classes and tutoring are customized to your unique needs. 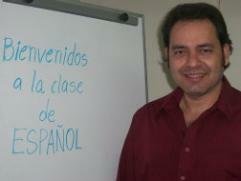 experienced native Spanish speaker Teacher. Brentwood, Westwood, Santa Clarita Valley. County and Ventura County. 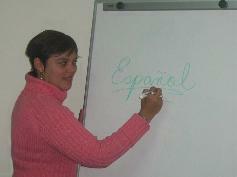 Spanish classes are customized according to your needs. your office. This offers you the maximum convenience for you.